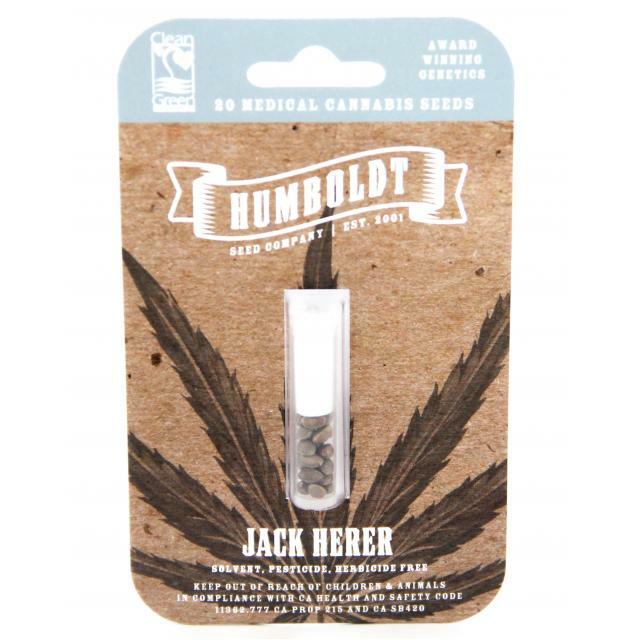 Humboldt Seed Company’s Jack Herer maintains a classic Jack Herer look and smell with enhanced effects. 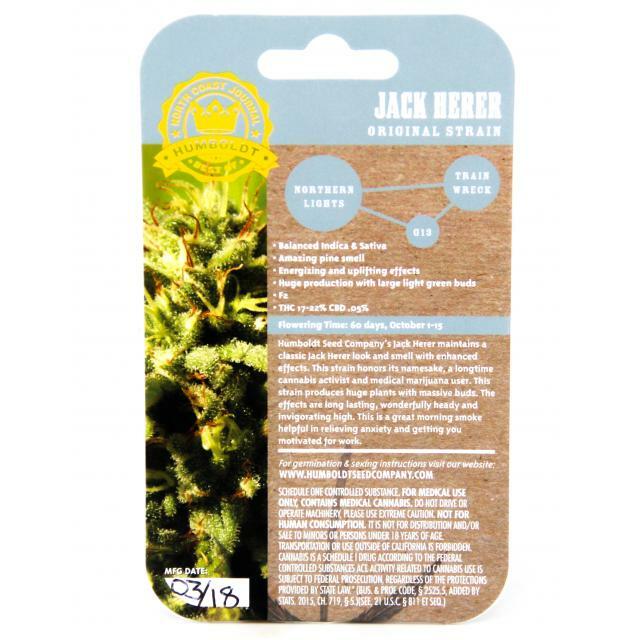 This strain honors its namesake, a longtime cannabis activist and medical marijuana user. 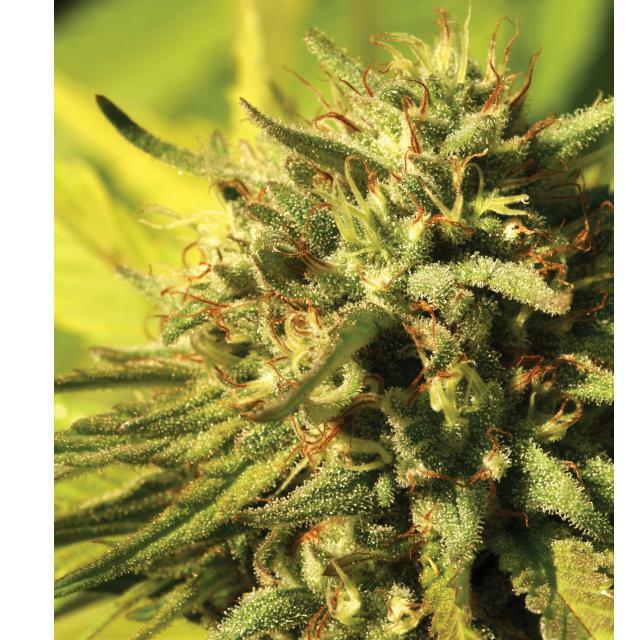 This strain produces huge plants with massive buds. 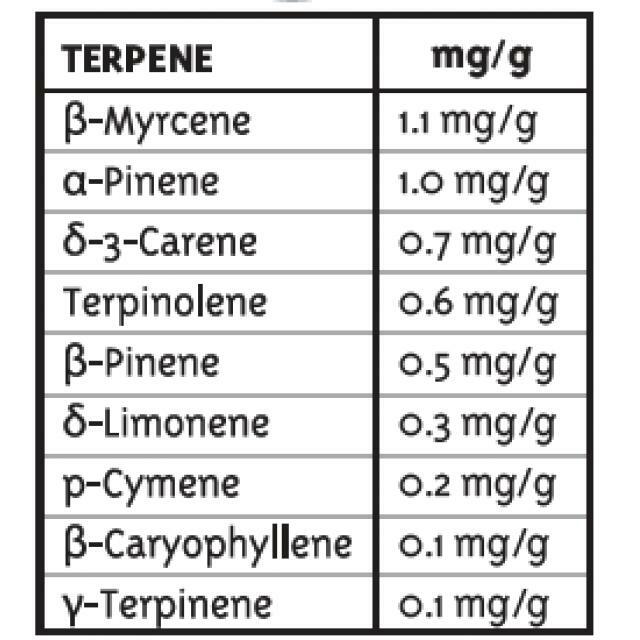 The effects are long lasting, wonderfully heady and invigorating high. This is a great morning smoke helpful in relieving anxiety and getting you motivated for work.